We are committed to service for our customers. We will continually strive to earn your confidence. We serve customers in Saskatchewan, Alberta, Manitoba, B.C., North Dakota, Montana, Washington, Idaho and Oregon. Hauling grain, organics, fertilizer, potash, road salt, sand and other bulk commodities. Complete auger and drag system available and supplied upon request. Multiple pickups, maximum three pickups per load. "Our Reputation is Your Business." For all your heavy-duty service needs please call (306)967-2103. For all of your heavy-duty parts needs call (306)967-2105. We are now SGI Certified!! 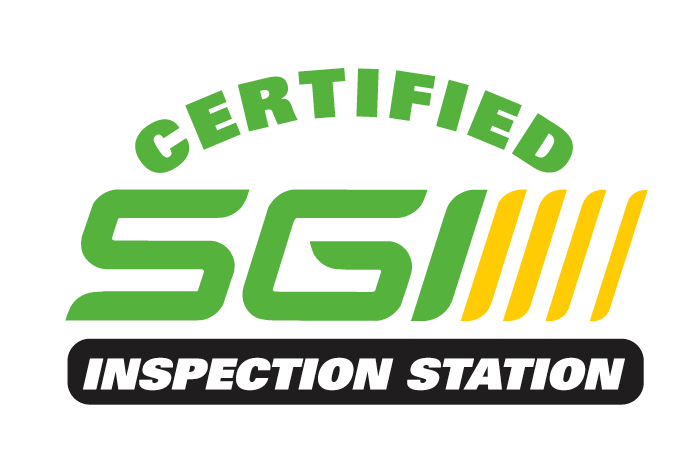 Somerville Farms (2014) Ltd. is proud to announce that we are now an SGI Certified Inspection Station. Contact us today for your inspection. 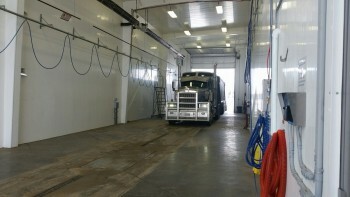 Our car and truck wash is now open Monday-Friday 7:30a.m.-9:00p.m., Saturday from 9:00a.m.-9:00p.m. and Sunday 11:00a.m.-5:00p.m. Debit, credit and loyalty cards are accepted. Call (306)967-2818 for more information. Somerville Farms (2014) Ltd. is a privately-owned family business that was started by Raymond Somerville and son Bryan in 1974. Our Head Office is located at #409 Railway Avenue West, Eatonia, SK. We serve customers in Saskatchewan, Alberta, Manitoba, B.C. and the Northern U.S.A. hauling grain, organics, fertilizer, potash, road salt, sand and other bulk commodities. We run a modern fleet of highway tractors and well-maintained and clean super-B trailers. Check out the latest article about our company on The Kindersley Social. "Our Reputation is Your Business"